Brittany Packnett, the 2018 Ware Lecturer, is Teach for America’s vice president of national community alliances, where she leads partnerships and civil rights work with communities of color. 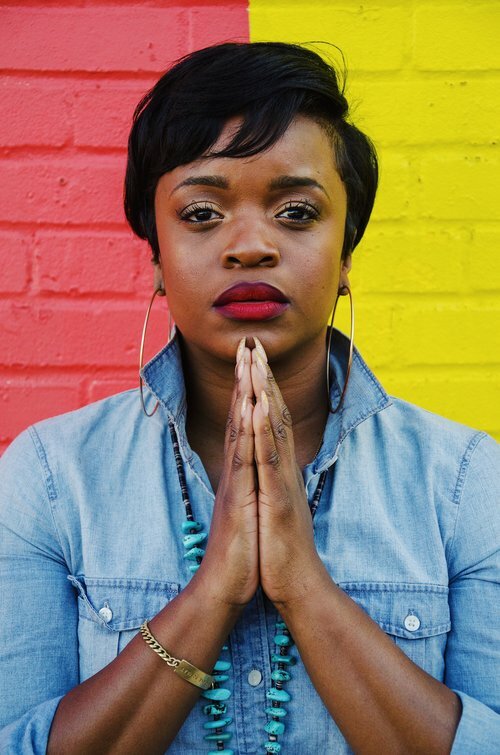 She is a co-founder of Campaign Zero, a policy platform to end police violence. Packnett is a contributor to Crooked Media’s “Pod Save the People,” a video columnist for Mic News, and a writer for many publications. Learn more about Brittany Packnett on UUA.org.